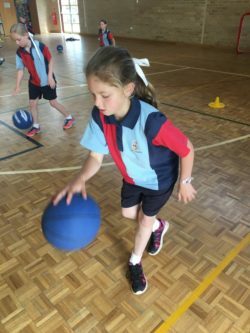 Another busy term for Year 3/4. 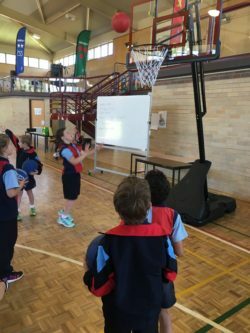 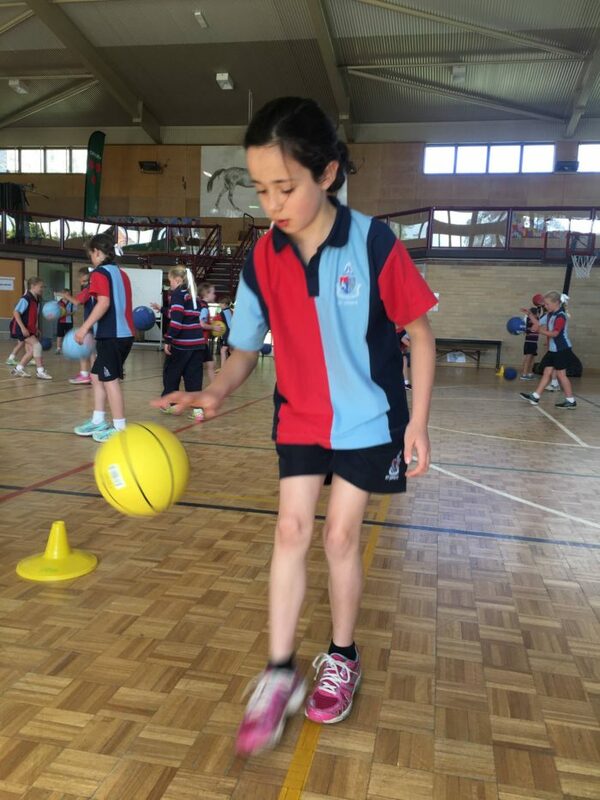 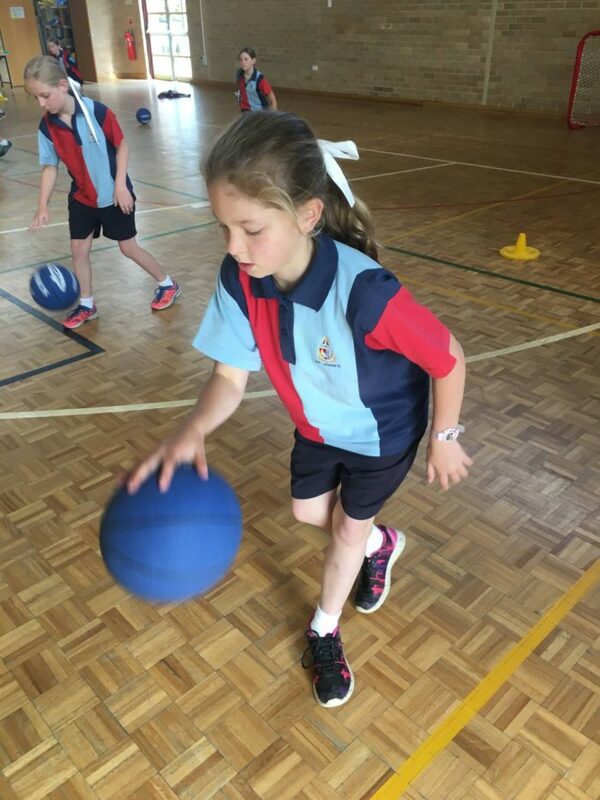 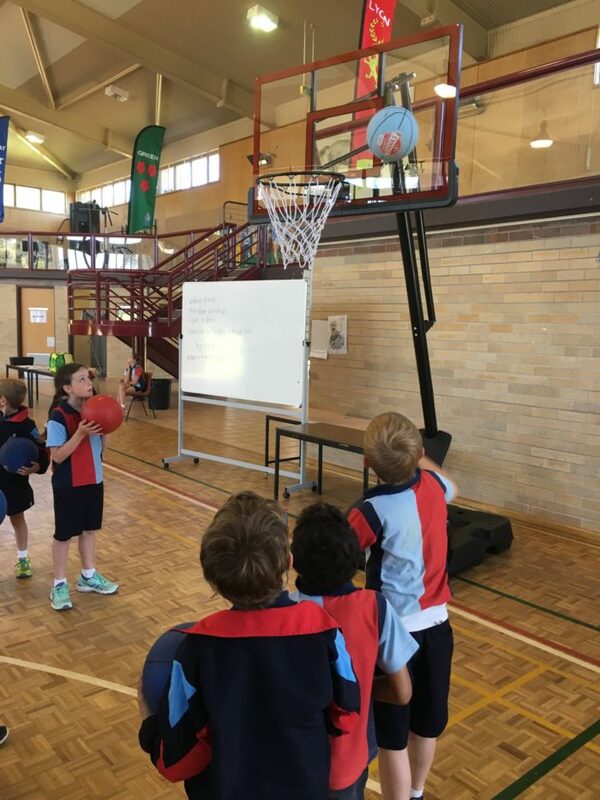 We have been enjoying our basketball unit and the student’s skills have improved remarkably. 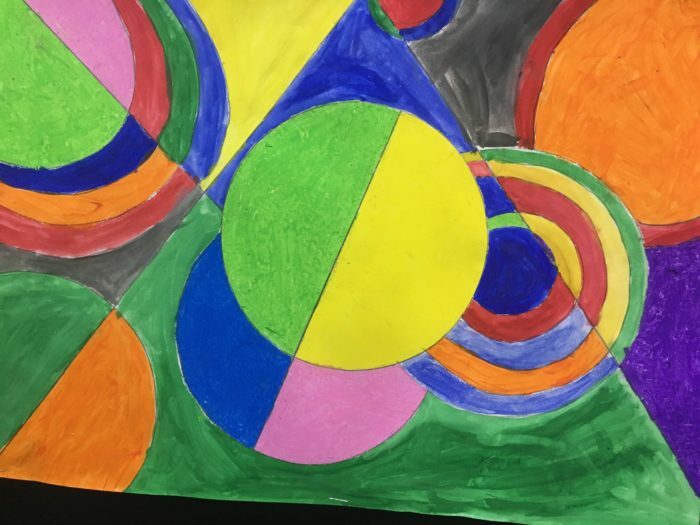 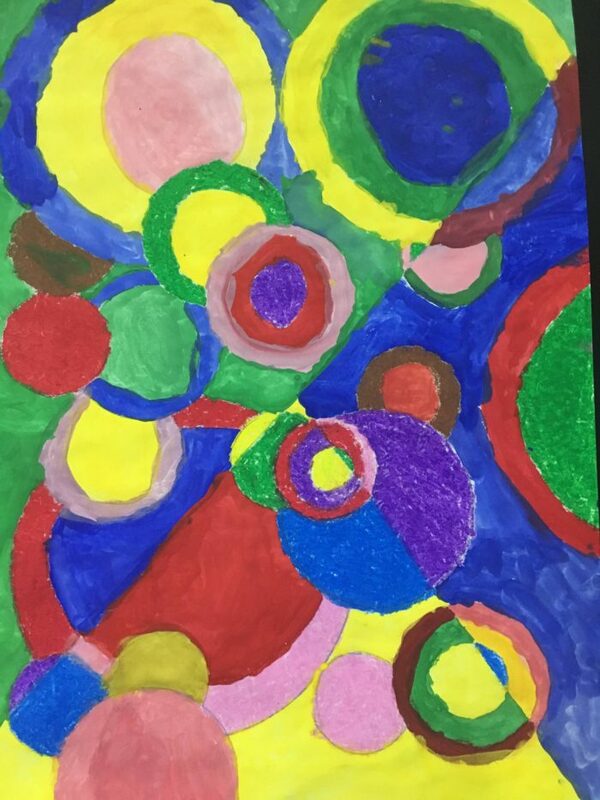 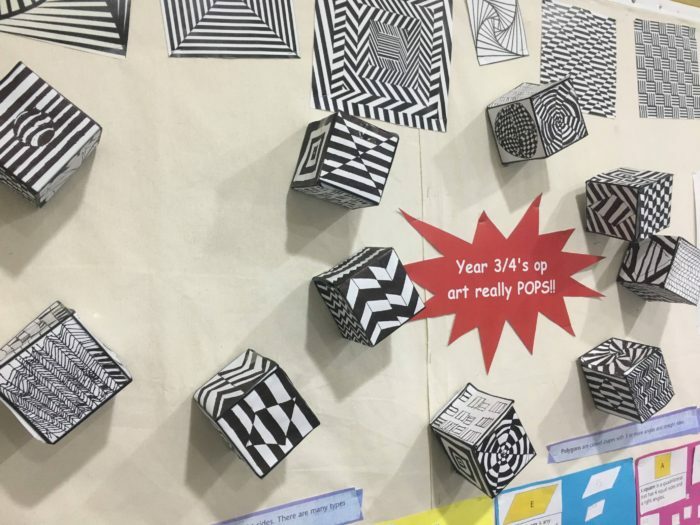 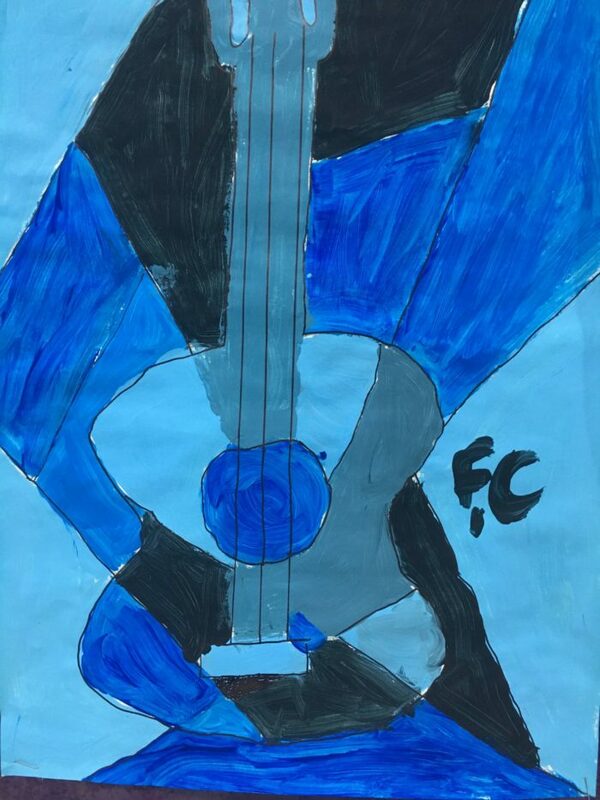 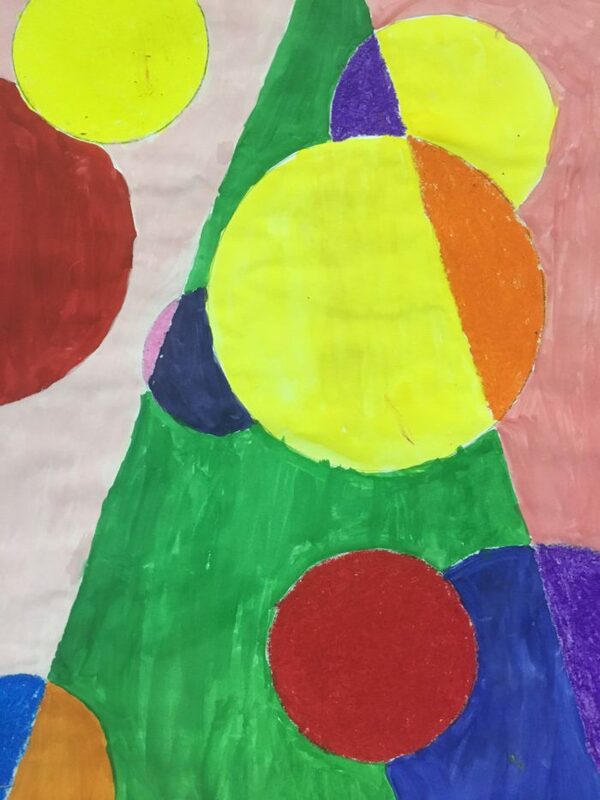 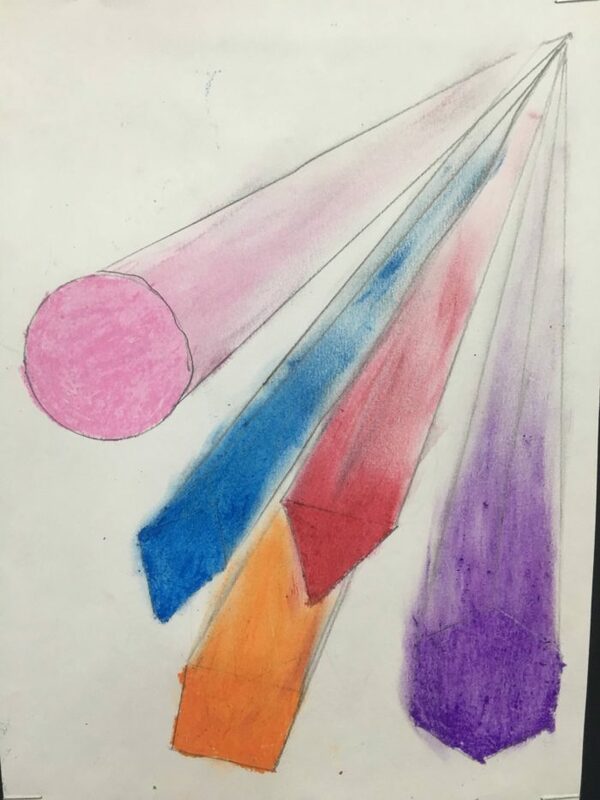 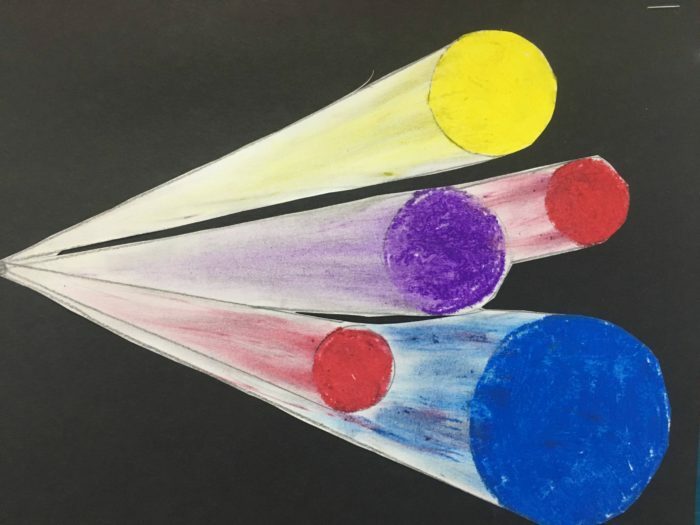 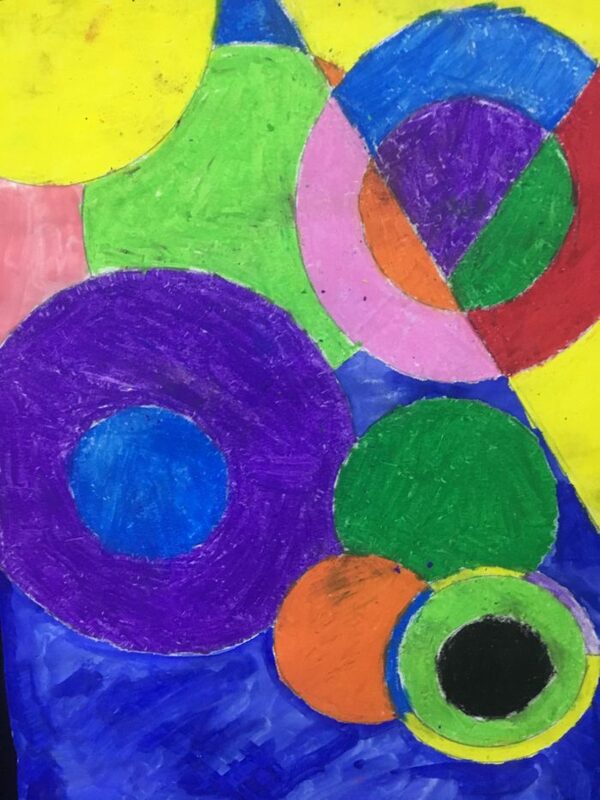 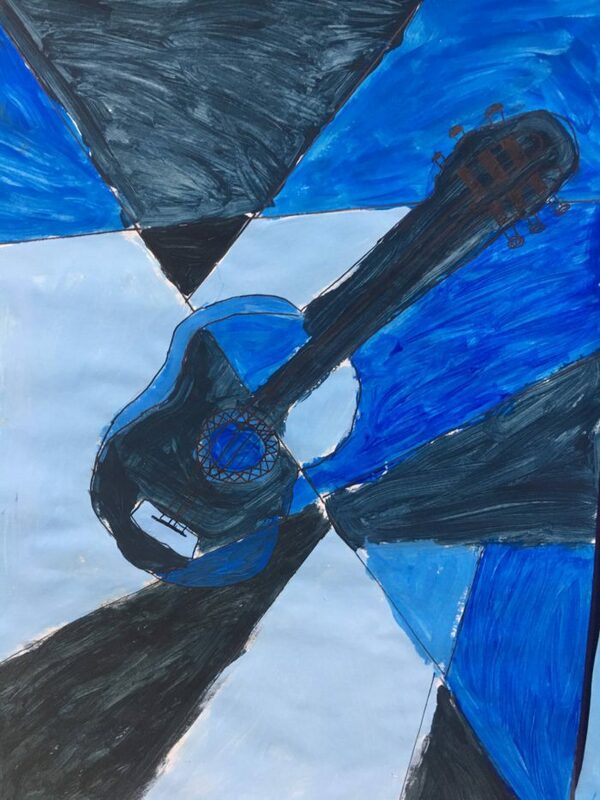 Our art program has tied in with our work in Maths and students have enjoyed artists who use line and pattern creatively. 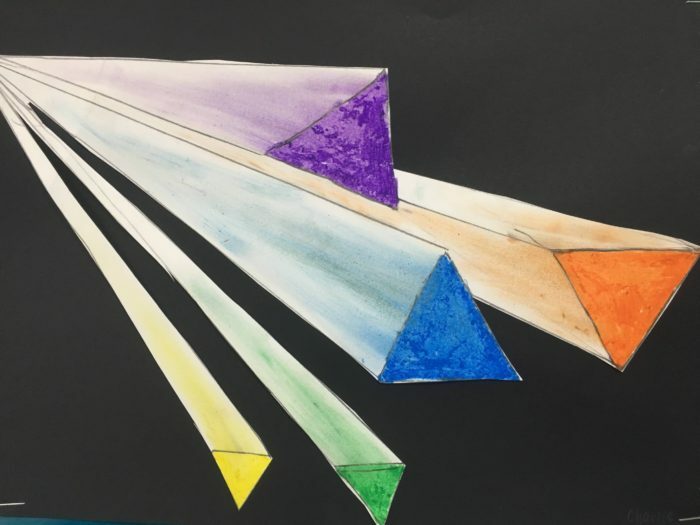 We have used angles and two-dimensional shapes to create our own fabulous pieces!